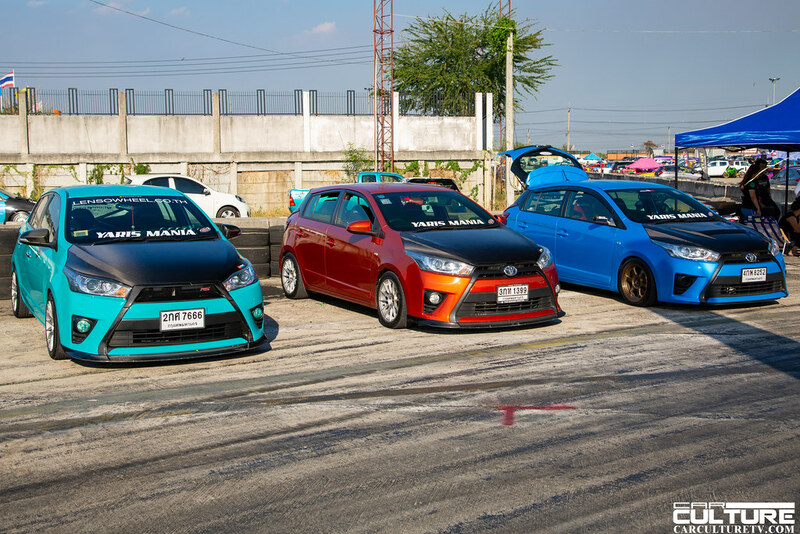 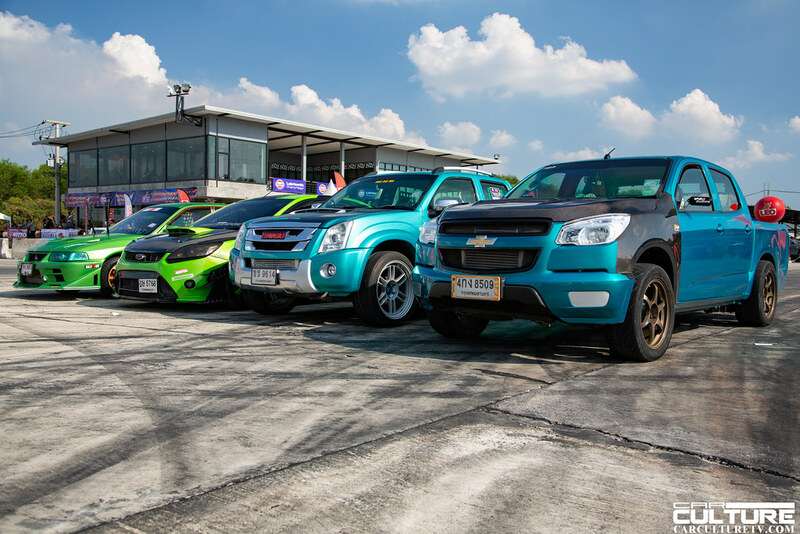 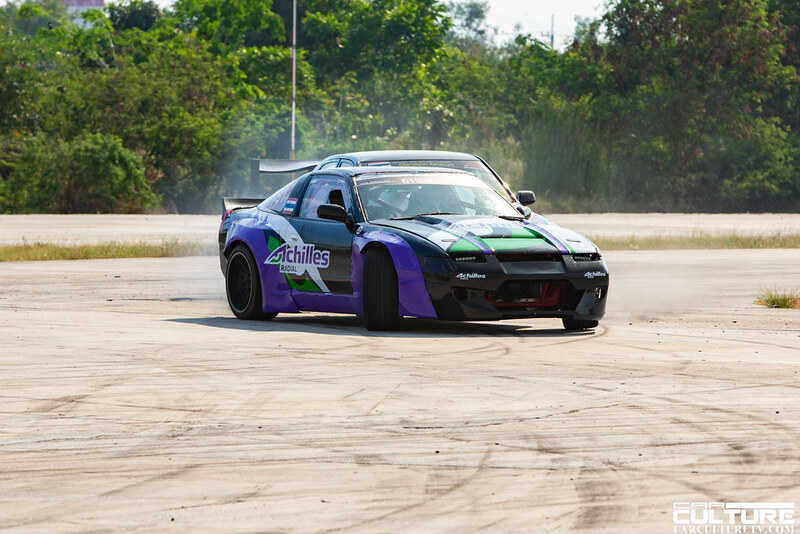 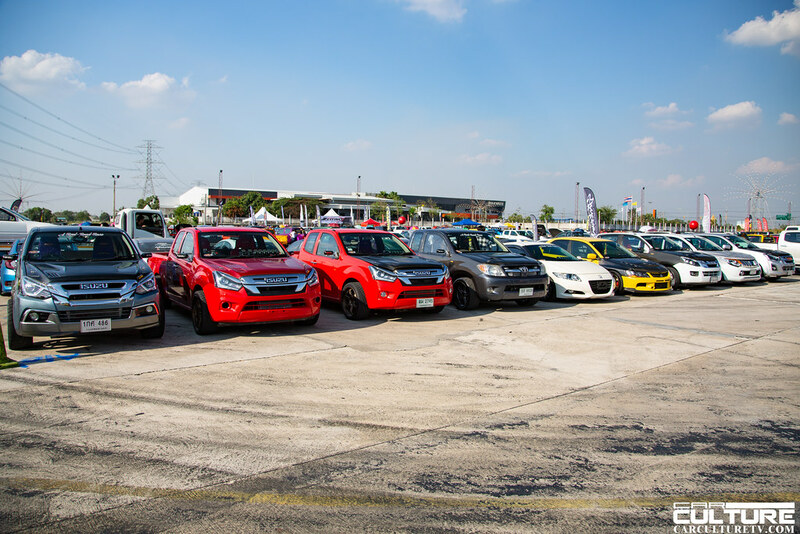 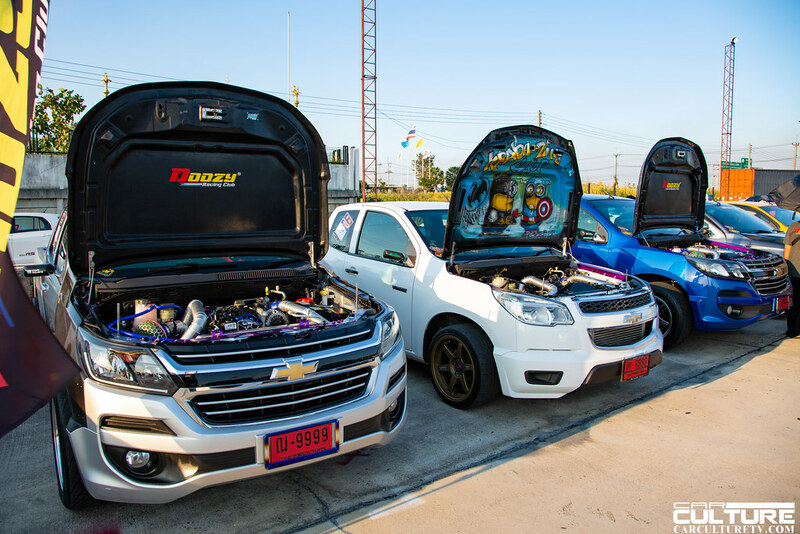 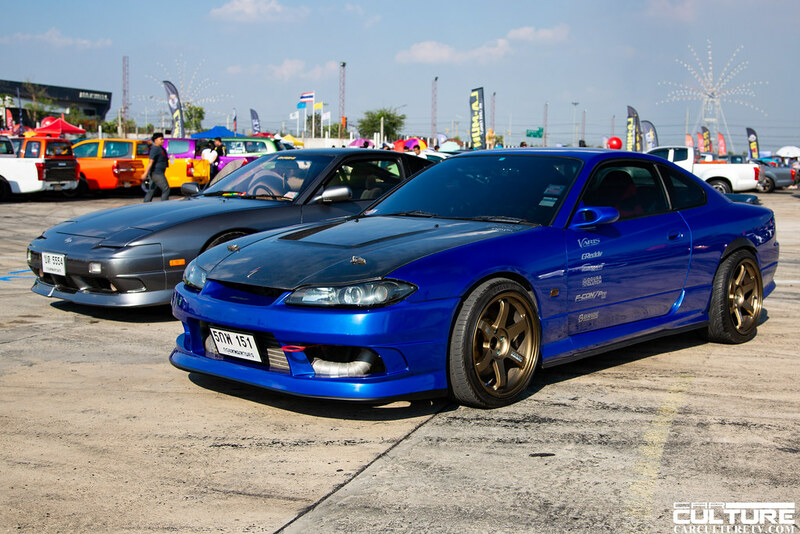 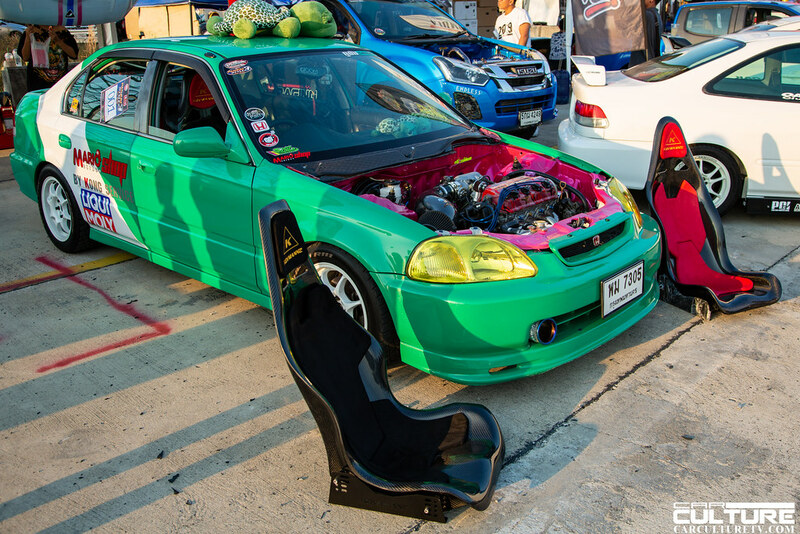 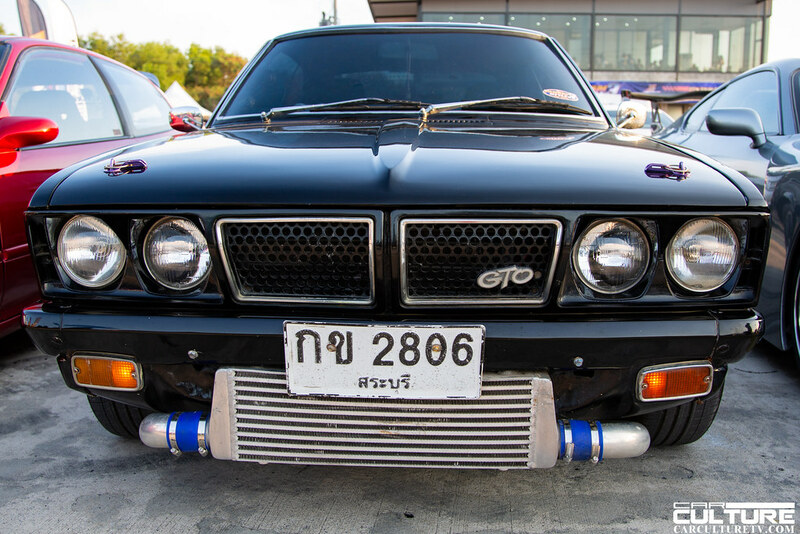 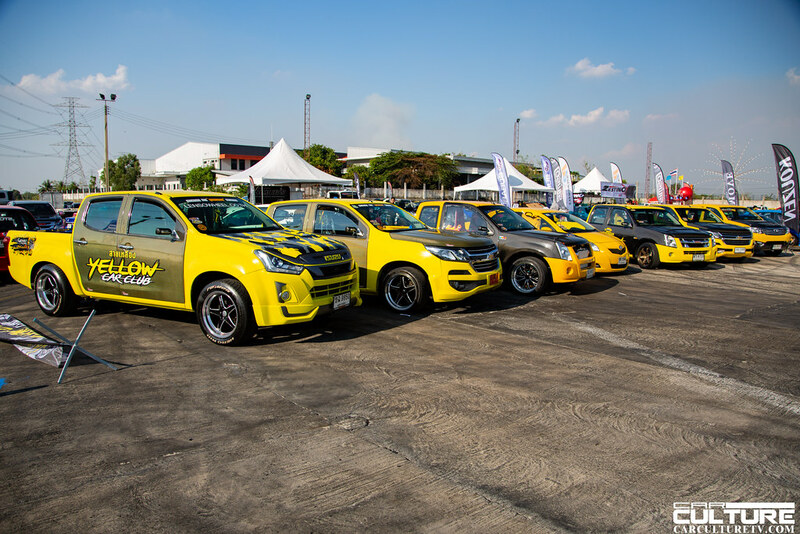 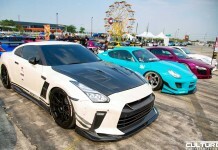 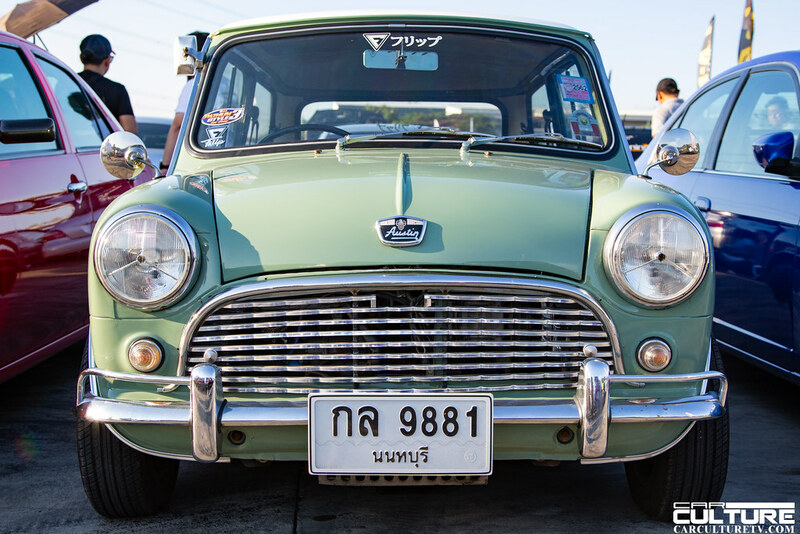 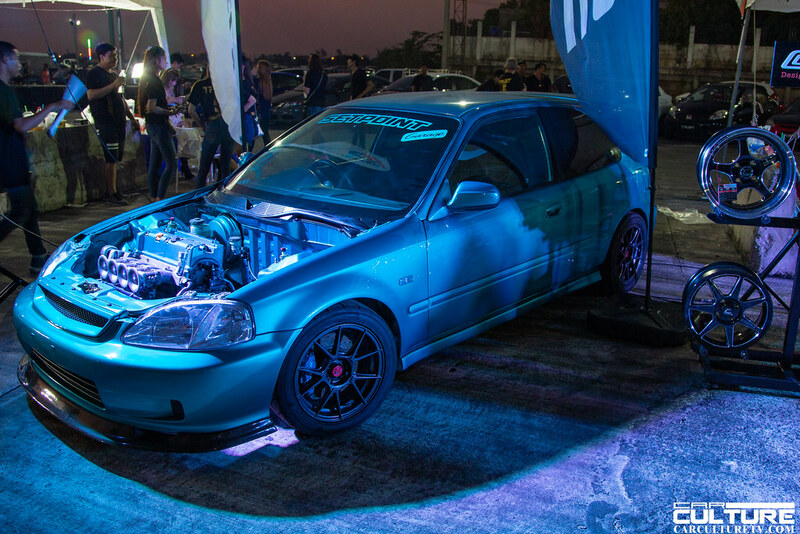 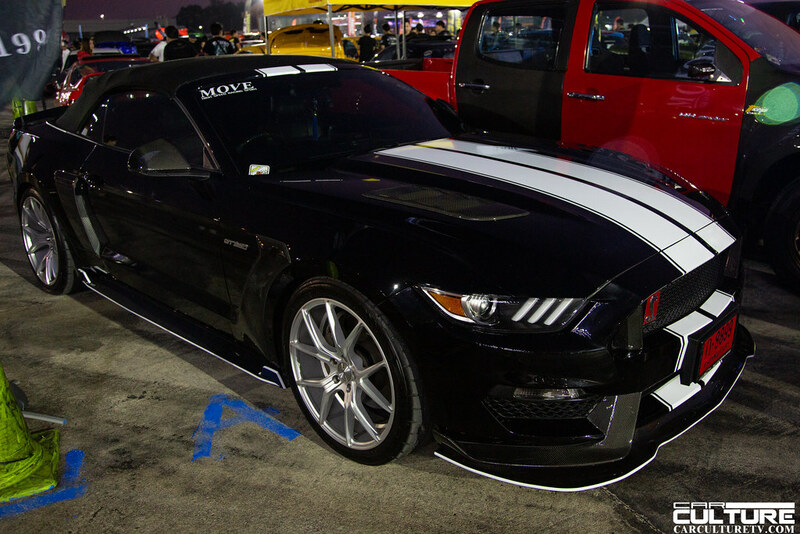 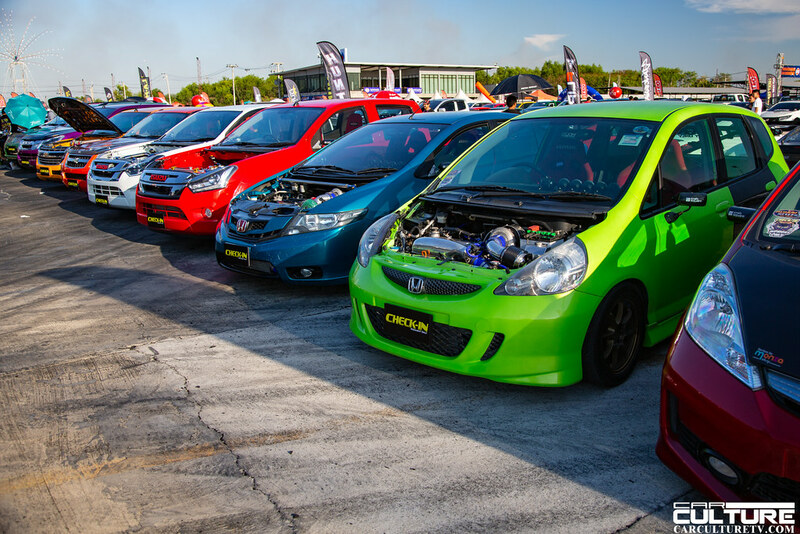 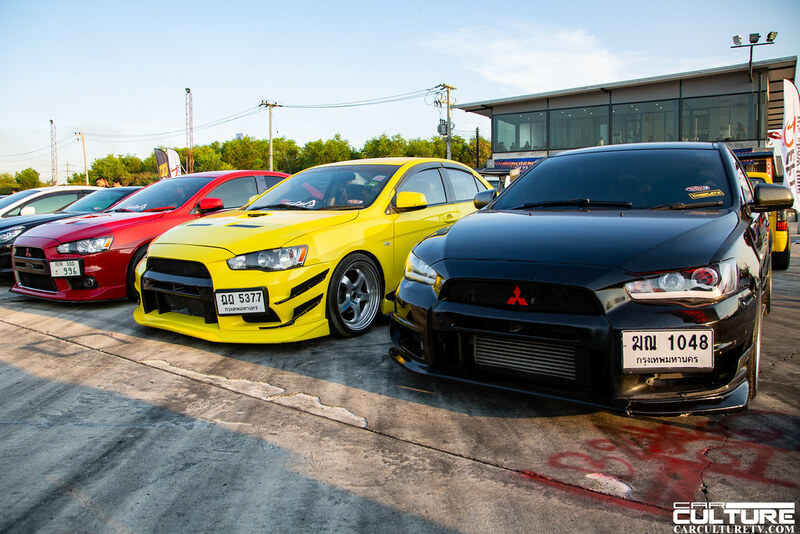 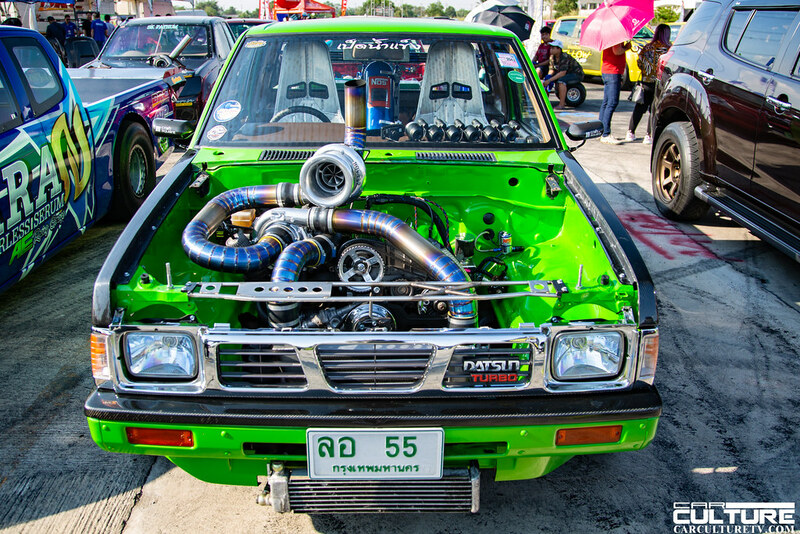 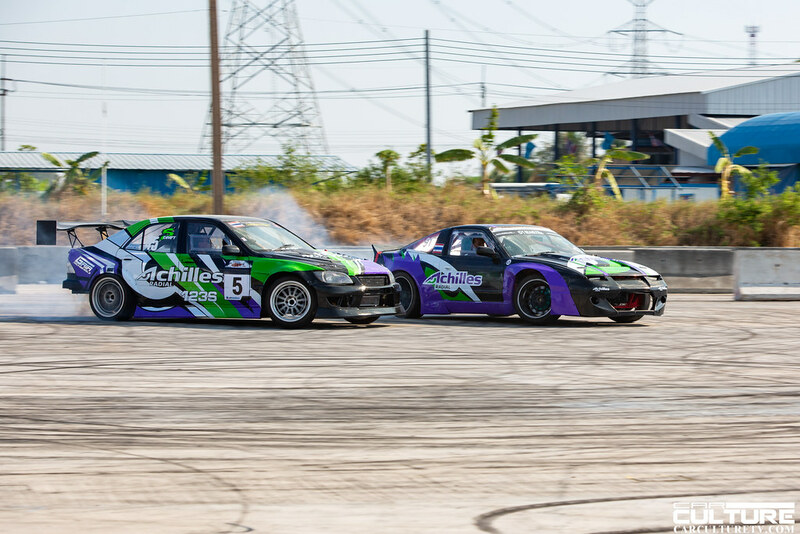 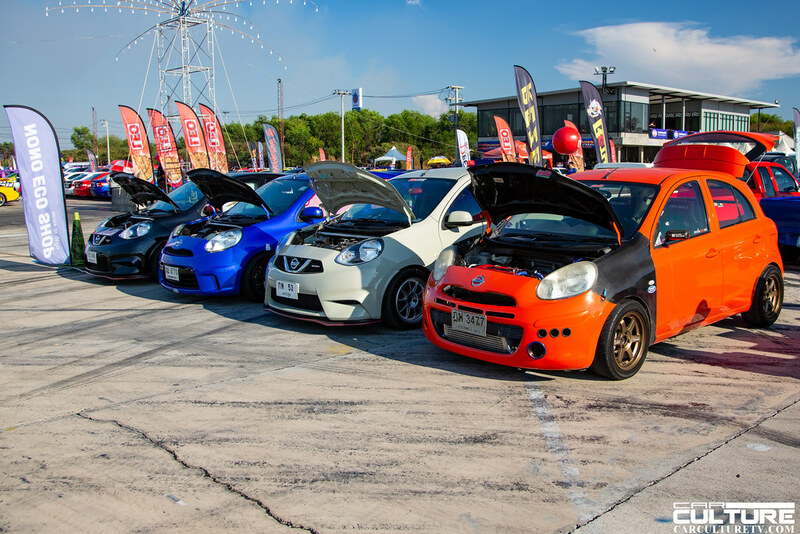 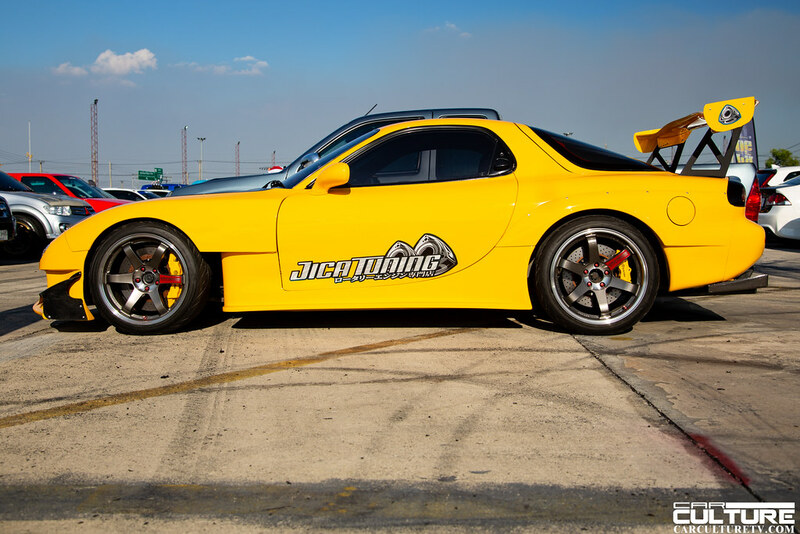 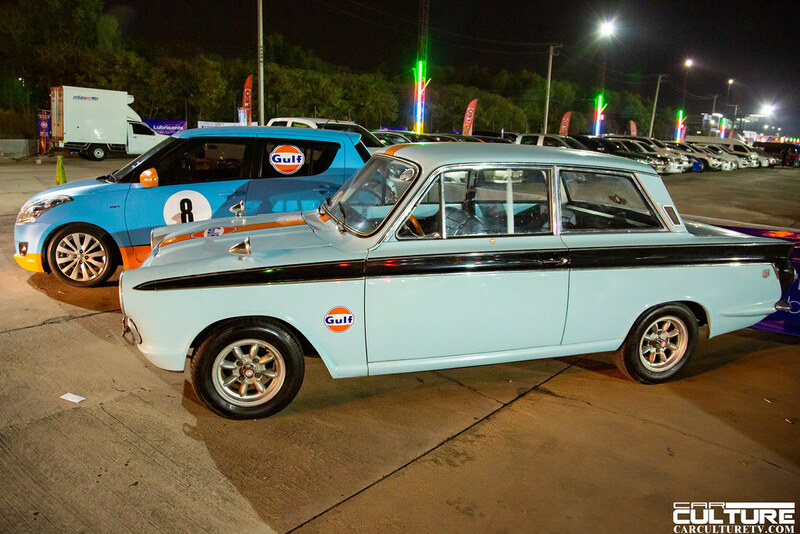 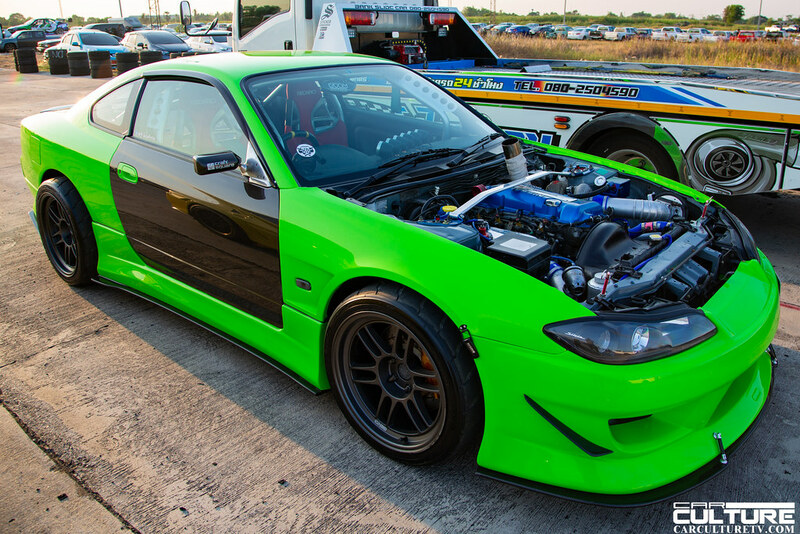 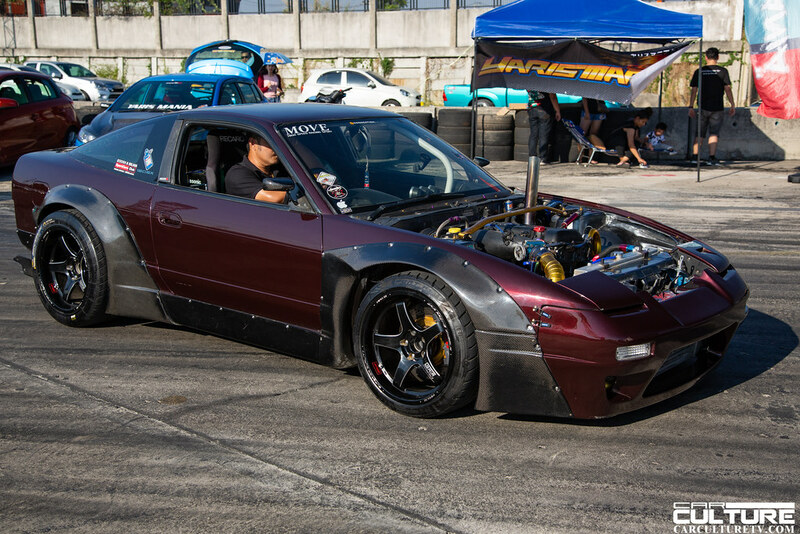 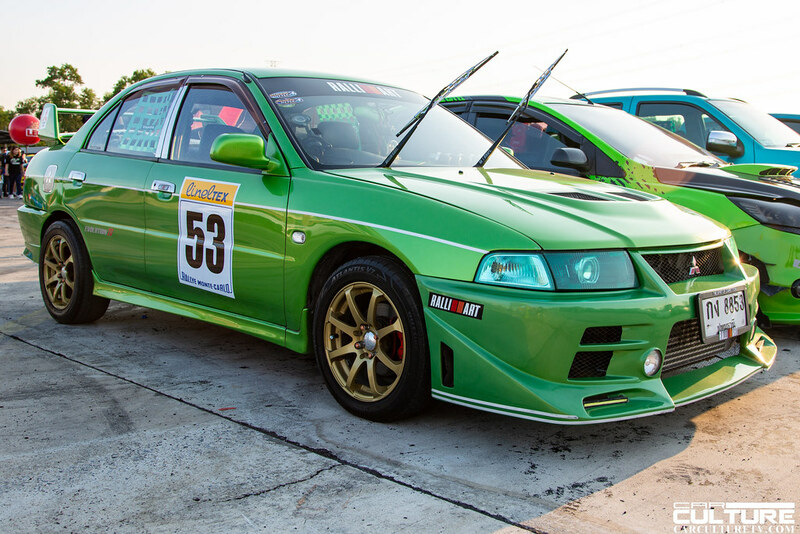 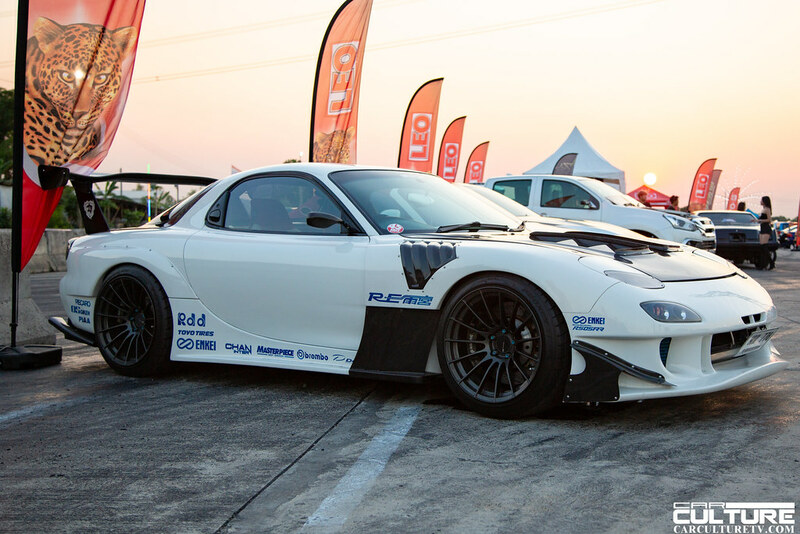 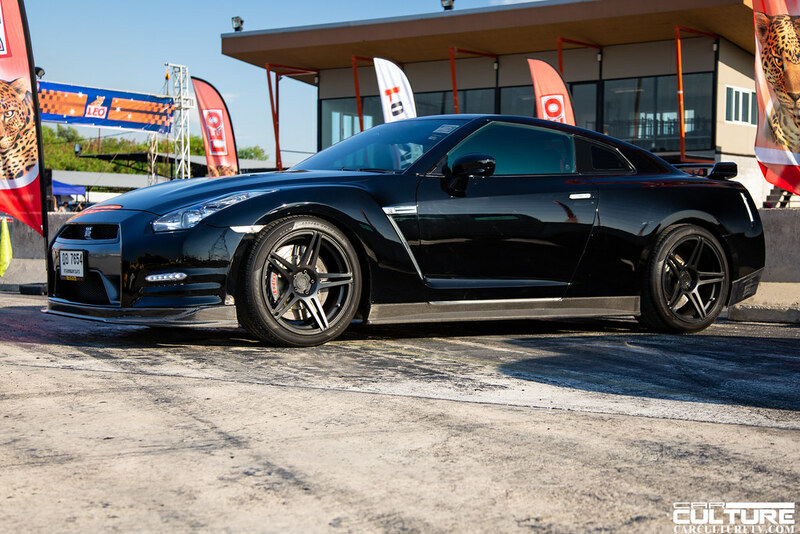 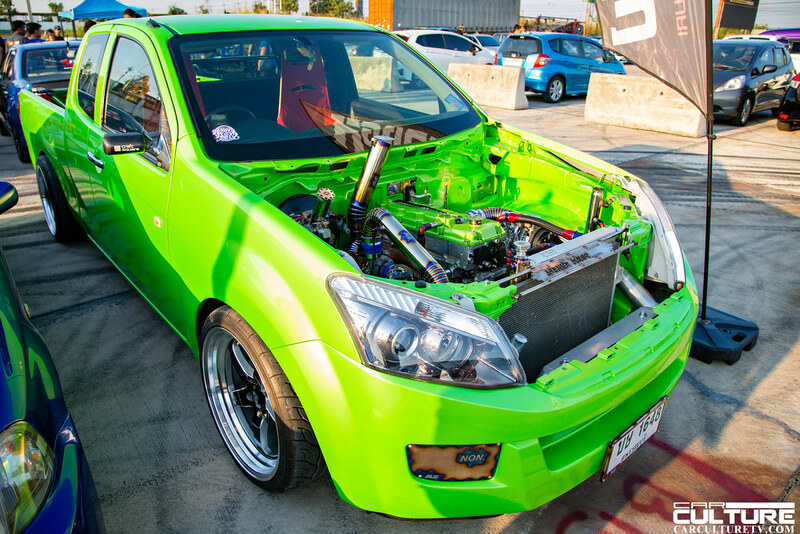 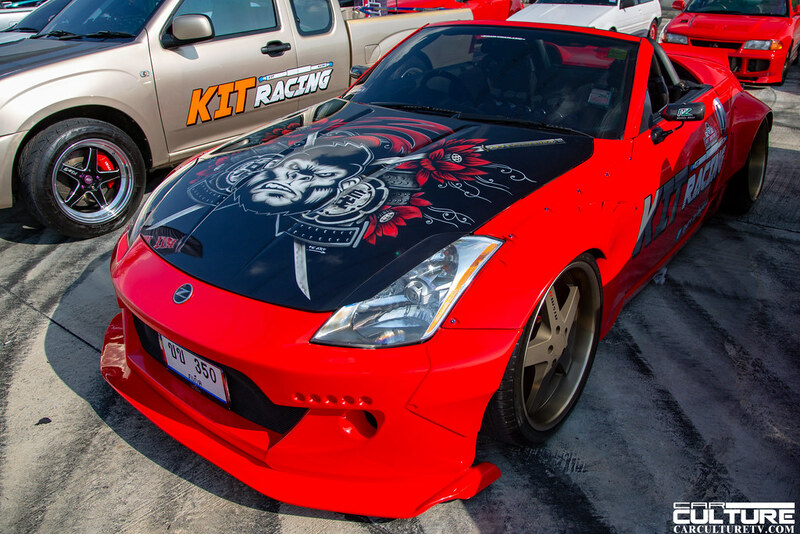 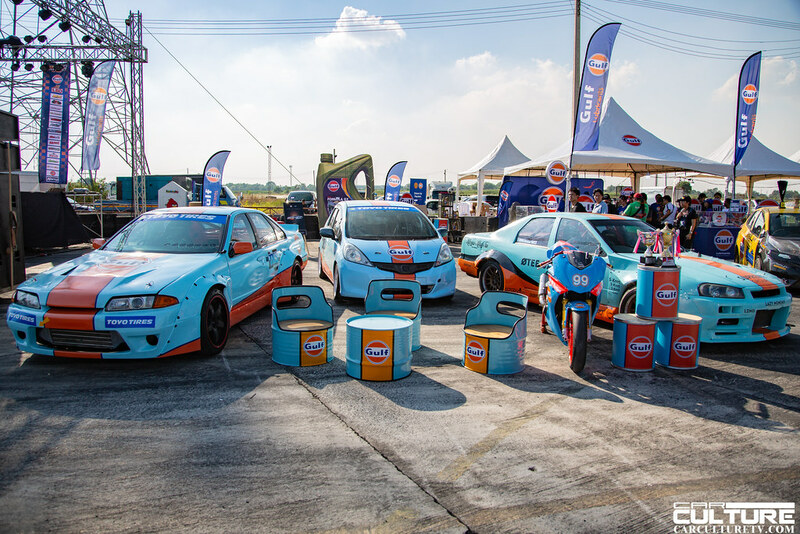 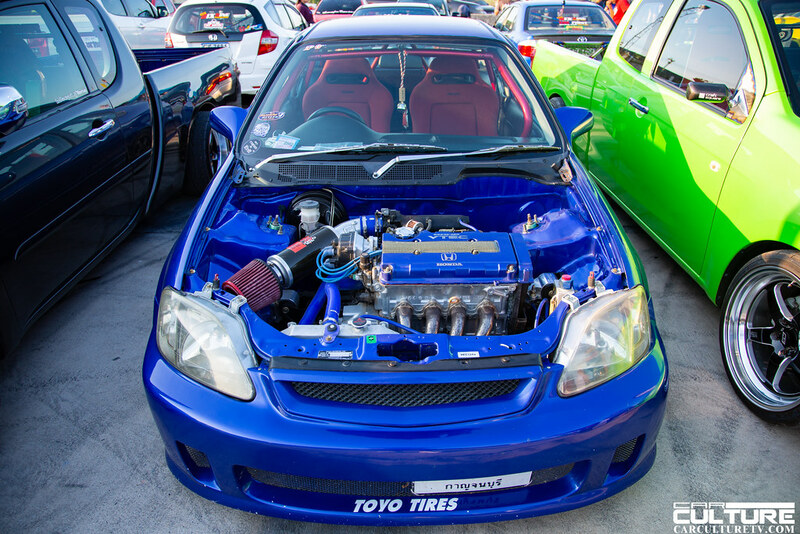 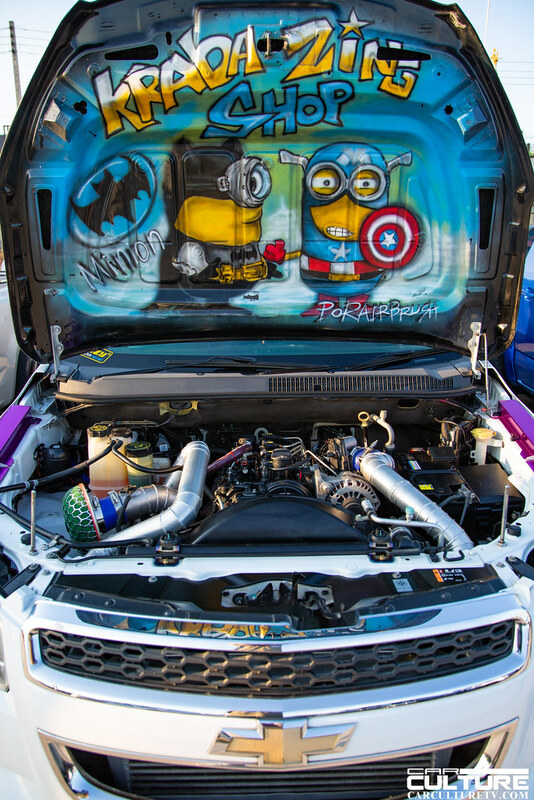 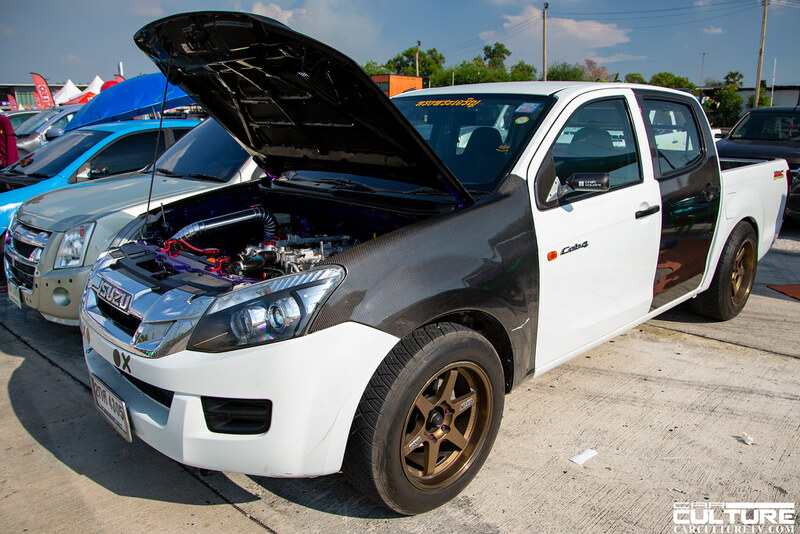 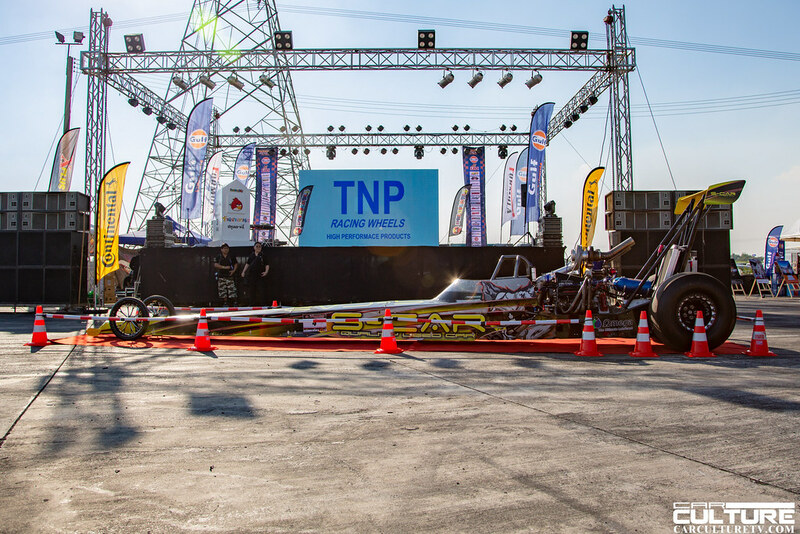 Another great car show was held in Bangkok, Thailand at Pathum Thani Speedway. 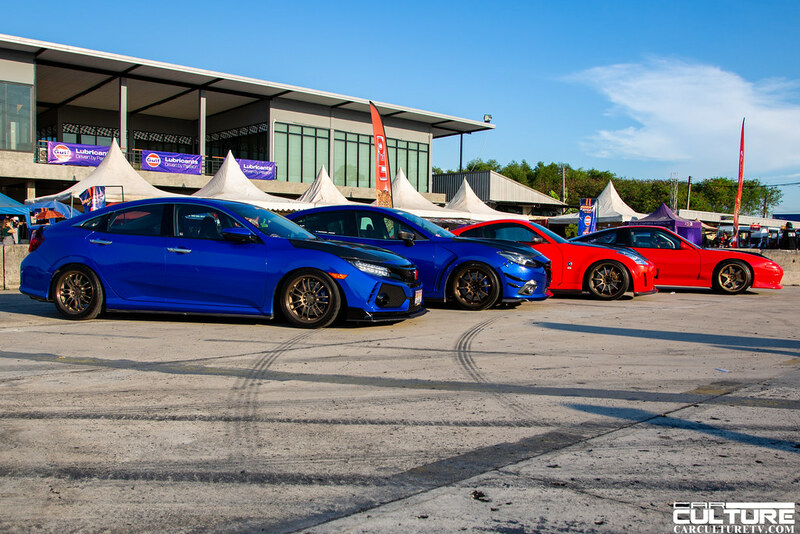 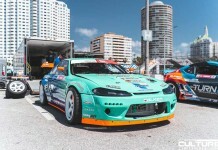 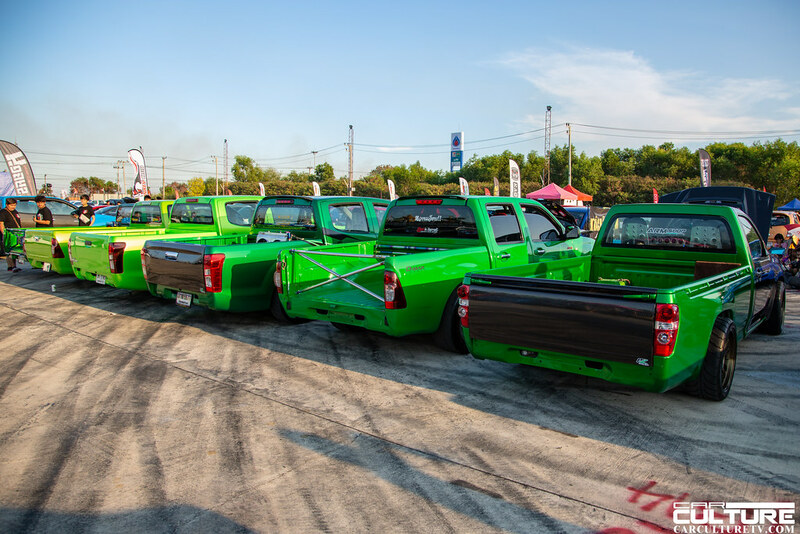 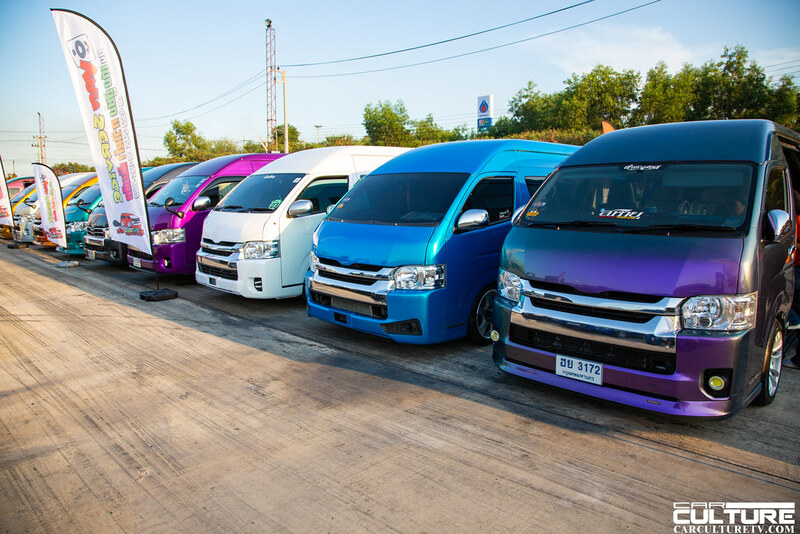 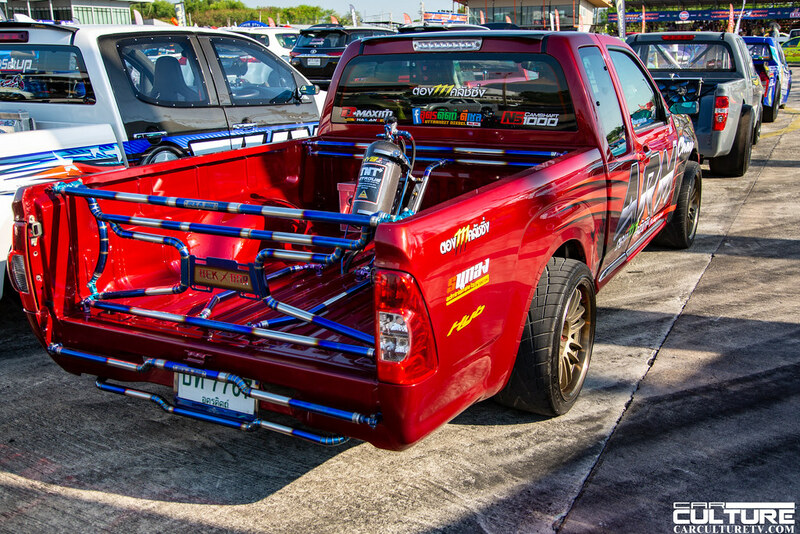 The show was a mix of cars, trucks, vans, and SUVs of Thailand. 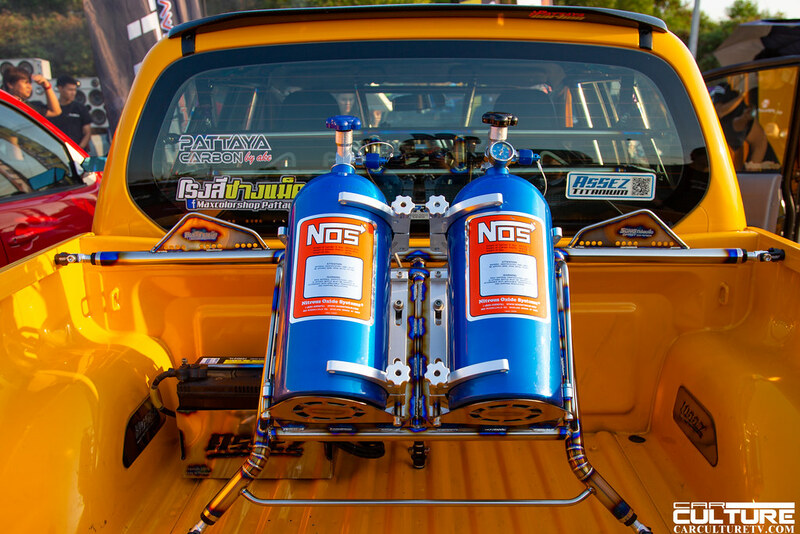 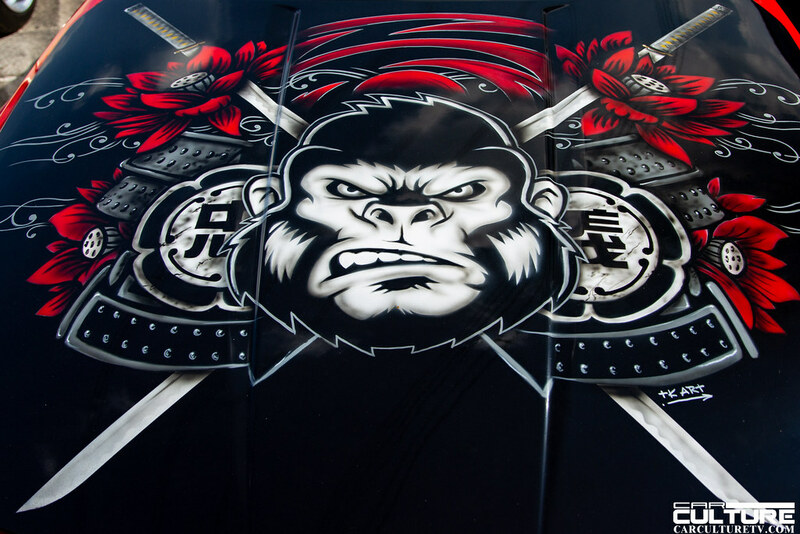 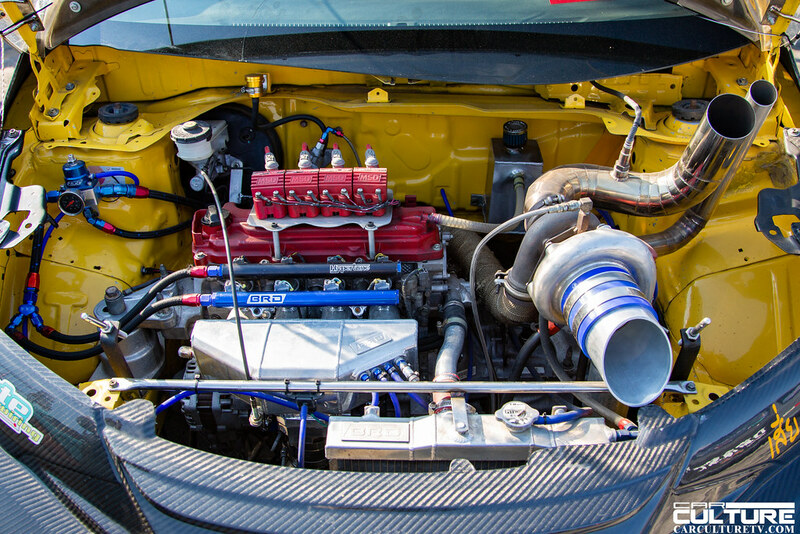 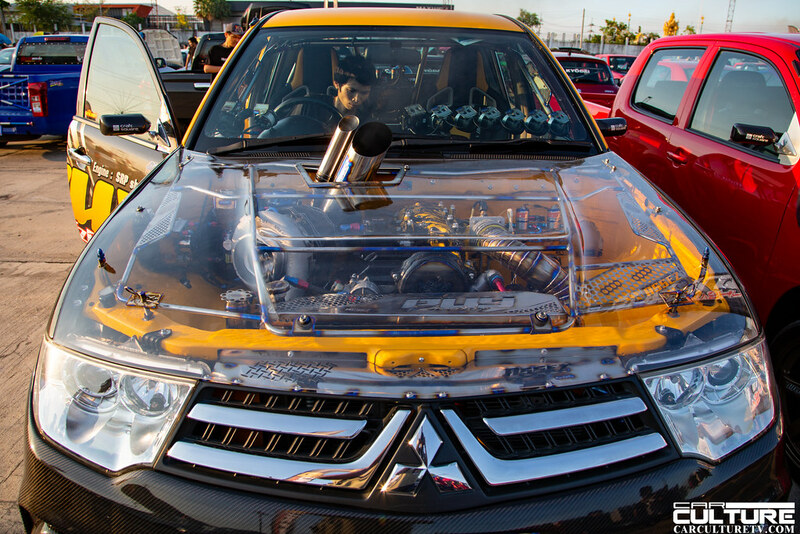 Many of the trucks and SUVs and at the event sported modified racing engines including NOS systems. 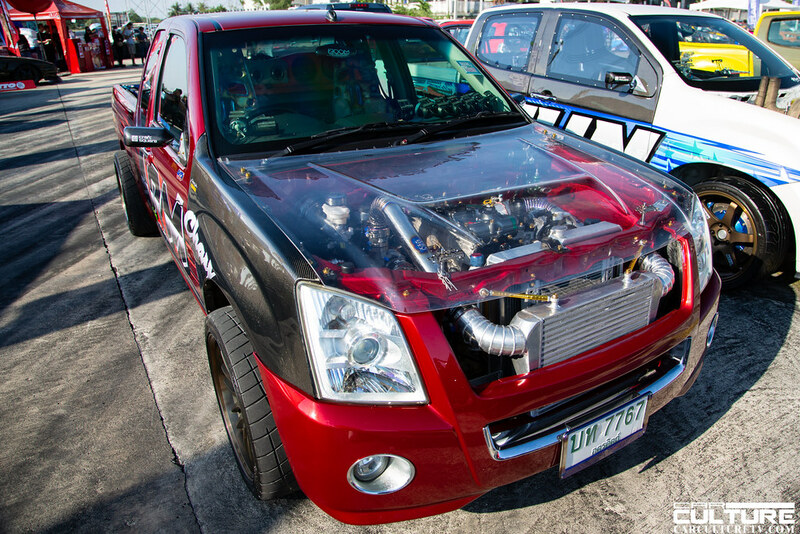 Some trucks even sported direct air intakes into thier turbos and straight exhaust pipes out of the engine bay.